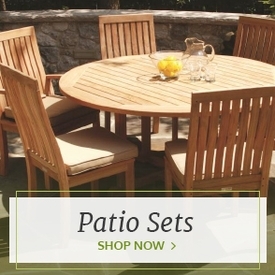 Cedar is an ideal material for outdoor furniture. Affordable and easy to care for, it also provides homey good looks and durability. 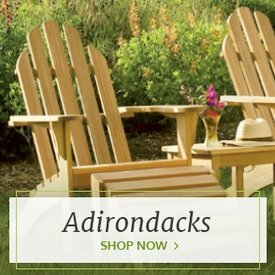 At Outdoor Furniture Plus, we carry many lines and styles of cedar furniture, including the relaxing and refreshing Rustic Cedar series. 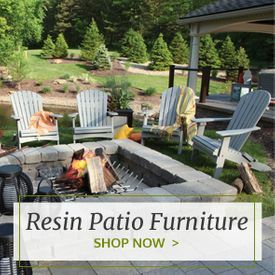 We have a wide selection of Rustic Cedar high-grade northern white cedar products, so you can find exactly what you want to suit your outdoor space. 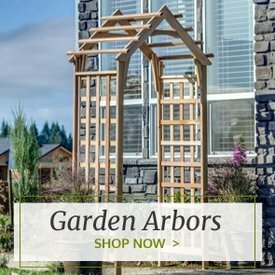 Whether you are looking for a cedar garden trellis or a cedar high-back chair to place next to your wrought iron garden arbor trellis, you will find what you are looking for here at an affordable price with superb service. 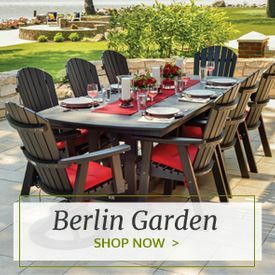 Combine our wide selection with our discounted prices and free shipping for items over $100, and why would you shop anywhere else?